First flew 17th July 1945 with the RAF as PP276. Purchased by Eagle Aviation Ltd from Air Freight Ltd in May 1948. 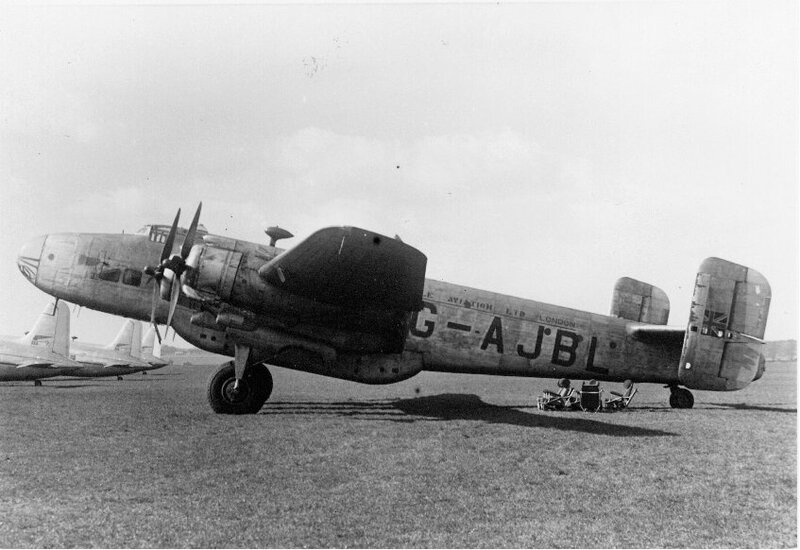 After the Berlin airlift it returned to the UK and was withdrawn from service and broken up at Bovingdon, Hertfordshire in July 1949. Air Freight Ltd purchased it from the RAF on the 17th February 1947. On the 9th May 1948 it operated Eagle Aviations first commercial service from Bovingdon to Verona and back. It was used in the Berln airlift based at Wunsdorf and Fuhlsbuttel.